Welcome to Brandywine Smile Center, Glen Mills’ trusted family dentistry practice. Dentists, Dr. Stephanie McGann and Dr. Marie Scott, and their team offer some of the most comprehensive dental services in Glen Mills. We are proud to offer the total dental package, ranging from routine preventative exams and cleanings to aesthetic enhancing procedures, such as teeth whitening and ClearCorrect teeth alignment. Here is just a brief list of the services we offer your entire family. We are a full-service dental office that provides routine maintenance and preventative services. We recommend a thorough comprehensive exam at least annually, and more frequently if you have specific dental concerns or risks. Prior to doing any work on your teeth, we use digital radiography to take x-rays to allow us to check the roots and internal structures of your mouth and teeth. We provide all dental hygiene services, such as cleanings and flouride treatments, for both adults and children. We can fix pit, fissures, and cavities with sealants. We know many people fear visits to the dentist because of the pain associated with dental procedures. We are proud to make your visit to the dentist for a procedure less stressful and painful. We use laser dentistry to perform procedures, which allows us to use light energy instead of traditional dental drills with little or no local anesthesia. This also helps eliminate facial numbing and hearing the awful sound of a drill grinding your teeth. At Brandywine Smile Center, we wholeheartedly believe that your smile is the most beautiful thing about you, externally anyway! We don’t want anyone to have to hide their smile because their teeth have been stained and discolored over the years. We offer a complete line of teeth whitening options to help you achieve a beautiful smile and restore your confidence to show it off. We even offer options for those with sensitive teeth! If you are looking for a more discreet way to straighten your teeth than the traditional metal braces, look no further than ClearCorrect teeth straightening system. We can straighten your teeth with a series of clear, custom, removable aligners. Smile bigger with perfectly aligned teeth at the end of your progressive teeth straightening process. To make our patients as comfortable as we can, we strive to keep up on the latest technology that helps make dental procedures easier, quicker, and less painful. We offer complimentary, first-visit x-rays, and every visit comes with coffee in addition to free wi-fi to enjoy while you wait for your appointment or your family member’s. 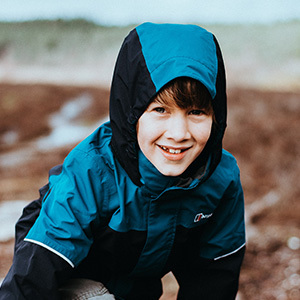 We are proud to offer evening and night hours to accommodate the normal family who has school and work and doesn’t want to take time off to visit the dentist! We can care for the entire family, including the kids and the adults who bring them! 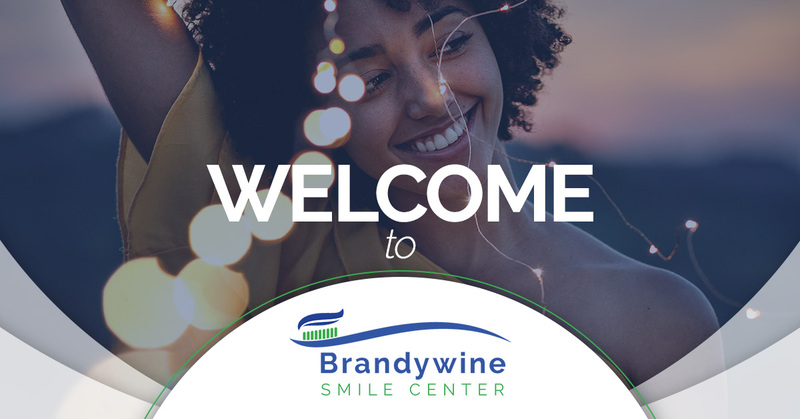 Call our friendly staff at Brandywine Smile Center to schedule your appointment today; we look forward to seeing what your smile has to say!